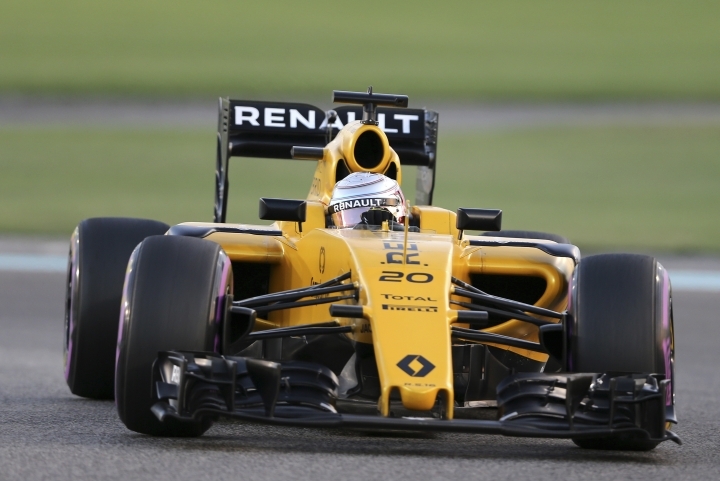 PARIS — A few weeks away from proudly unveiling its new car for the 2017 Formula One season, French manufacturer Renault now has to find a new team principal after the departure of Frederic Vasseur on Wednesday. 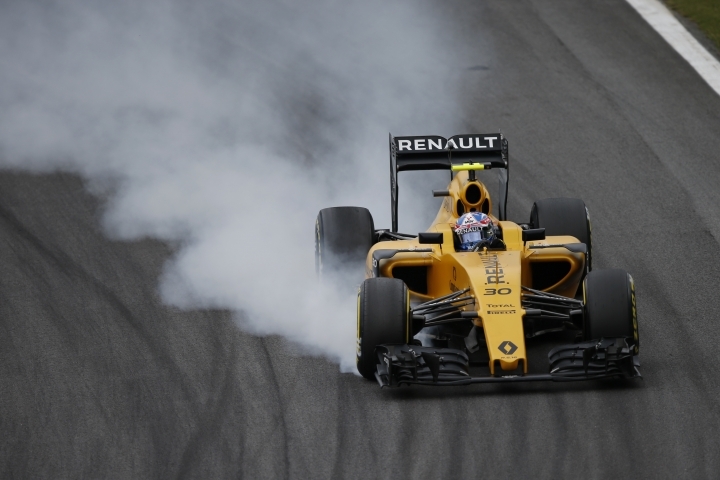 Vasseur left his role after one season, with Renault saying the decision was by mutual consent. No further information was given as to who will replace the Frenchman, but Renault will give full details of its plans when the new car is unveiled on February 21 — the earliest confirmed date so far of any team. "At Renault the next few years will be about turning a participant into a real contender — one that makes use of the advantages of a manufacturer in the best way possible to achieve the racing success of the past," the 29-year-old Hulkenberg told the F1 website on Tuesday. "And believe me, we will." However, Renault is confident that Vasseur — who enjoyed success in the GP2 and GP3 series with the Art Grand Prix team — will take on a different role "sometime in the future." In November, Ron Dennis, the veteran chairman and chief executive of the McLaren team, was forced out following a boardroom dispute — bringing to an end his 36-year stay with the British team. He was replaced by American Zak Brown, an ex-F3 racer who founded the motorsport marketing company JMI in 1995.